Could The August 2017 / April 2024 Solar Eclipse Have A Prophetic Meaning For America? A rare coast to coast eclipse is going to take place on August 21st, 2017. What is interesting about this eclipse is that an almost identical eclipse will take place in April 8th, 2024. Researchers have found that when you take the shadows of both eclipses, they create a crossing point which happens to fall right around the location of the New Madrid area. Could this sign be significant? We do not know. The bible tells us that the sun, moon and stars can be looked at as signs of importance. 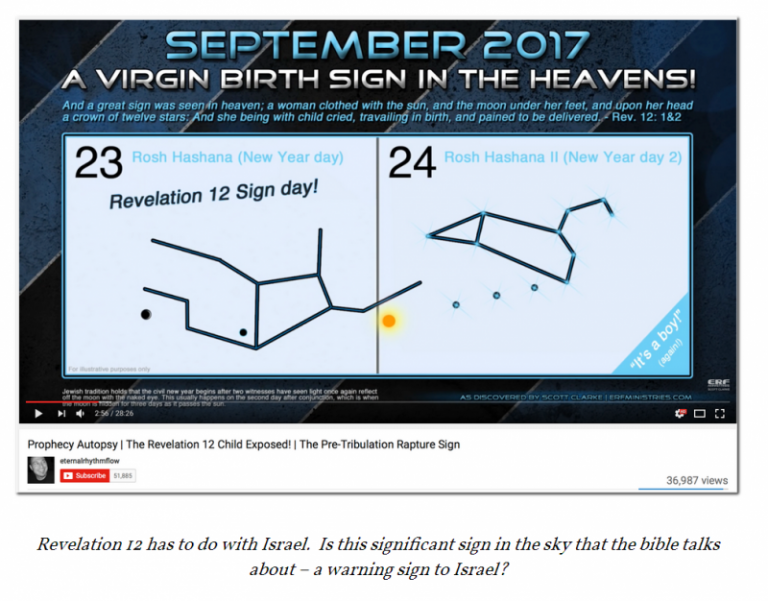 God can use events in the solar system as a way of noting an event in the future around the same time period, or He could create an event in the solar system to note something every significant to happen on that day. Could it be a signal to this new madrid event that many have seen? Listen to John Kilpatrick’s dream about the New Madrid disaster. He saw in his dream the city of Indianola, Mississippi. 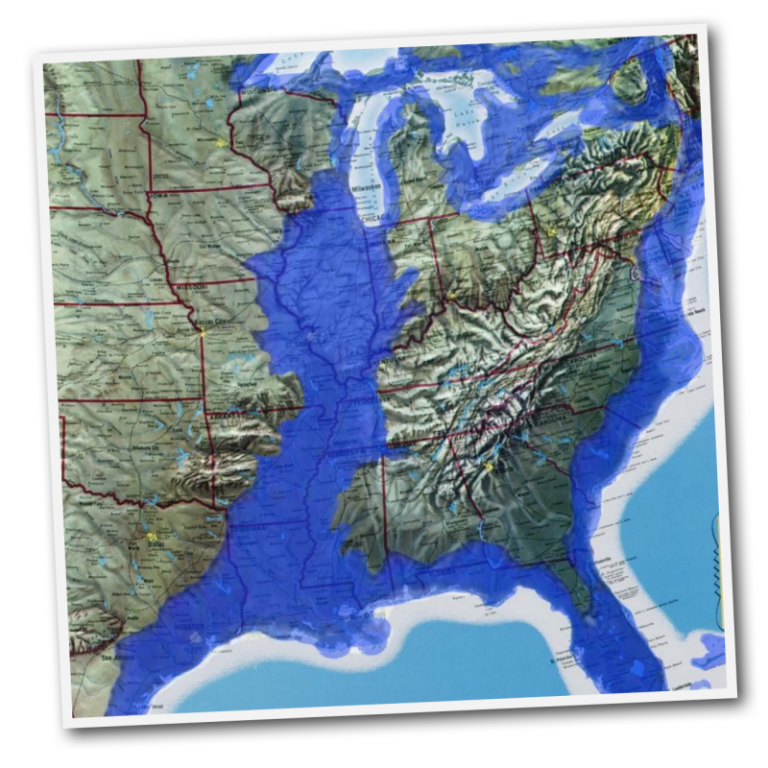 … John kilpatrick New Madrid Earthquake Soon!!! These words to “America the Beautiful,” was matched with music that originally accompanied a hymn about heavenly Jerusalem. And so it seems that’s the way the United States was favorably compared to the other countries of the world. This patriotic hymn was well established as the unofficial national anthem by 1918, when a glorious solar eclipse swept across the land from the Pacific to the Atlantic. By now it seemed to have portended the rise of America on the earthly stage. It began in the skies on the west coast, which started at about 2:45 PM Pacific Standard Time, and ended at about 6:45 PM Eastern Standard Time on the east coast. Every state in the union had the benefit of a partial eclipse, but those in the path of totality saw a two minute starry nighttime sky, the corona of a moon blackened sun, and the look of sunrise all around the horizon. This eclipse actually marked two notable events of 1918. The USA would go on to significantly help win World War One. But also a terrible plague of influenza swept through this nation, and the world, killing five times the people that died as a resulted of World War One alone. This latter event seems to have been taken to heart by America; to not trust in human strength alone, but to trust in the Creator. And so, in 1931 “The Star-Spangled Banner” was adopted as the official national anthem. “We hold these truths to be self-evident, that all men are created equal, that they are endowed by their Creator, with certain unalienable Rights, that among these are Life, Liberty and the pursuit of Happiness,” and by 1918, these ideas had been demonstrated to be attainable. But what has America become, in the 99 years from that previous eclipse, to when another coast to coast total solar eclipse comes in 2017. What has happened to the good ole USA? Has wickedness been allowed to prosper? Does “the land of the free” now mean freedom to call evil, good and good, evil? Has the riches of the land been swallowed up by an unprecedented and massive accumulation of debt? Has that national brotherhood turned divisive through an integrated alien invasion, promoted by leaderless guidance? Does “the home of the brave” now mean to mock the Lord God of the founding fathers? Has His grace been wasted? Yes, 99 years from that first national eclipse this nation will witness another even more noteworthy. 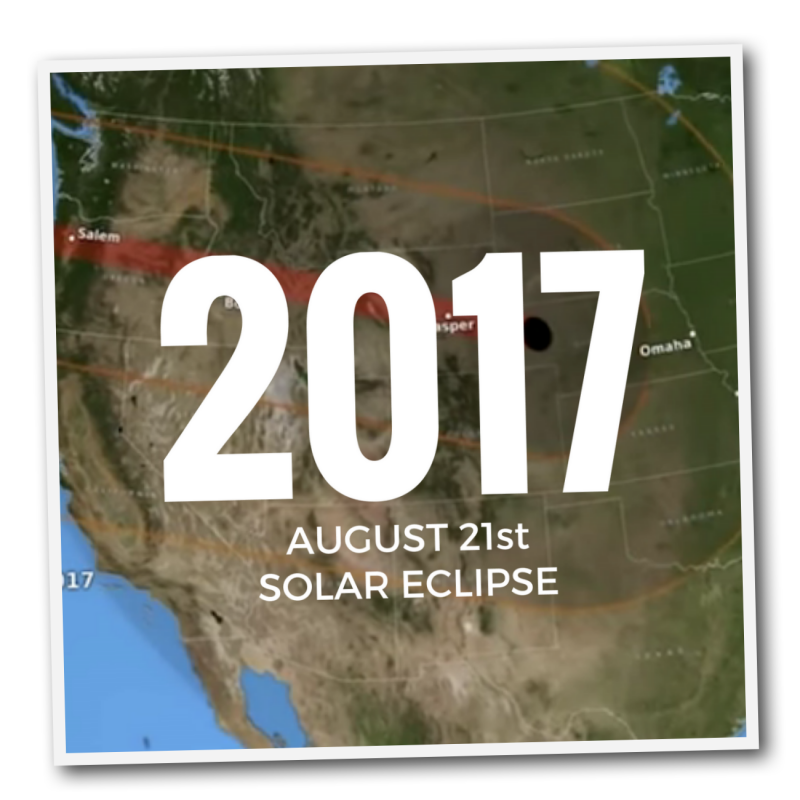 On August 21, 2017, the eclipse of America will begin at Lincoln City, Oregon, reach peak darkness at Carbondale, Illinois, and finish up at Charleston, South Carolina. Millions of people will travel to witness this glorious celestial event. But, will it turn hearts back to the Lord, as the heavens give glory to God. 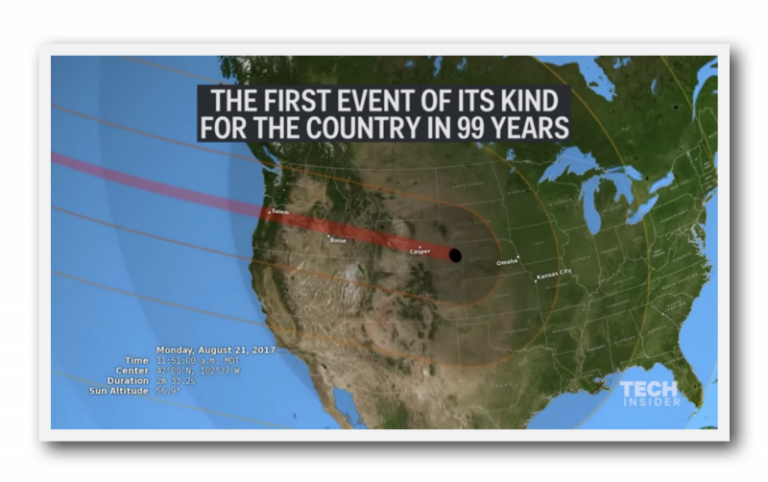 Interestingly, and perhaps even more foreboding, in about seven years, on April 8, 2024, a total solar eclipse, will sweep from the southwest to the northeast, beginning in Mexico and finishing in Canada, and also crossing America again at Carbondale, Illinois. 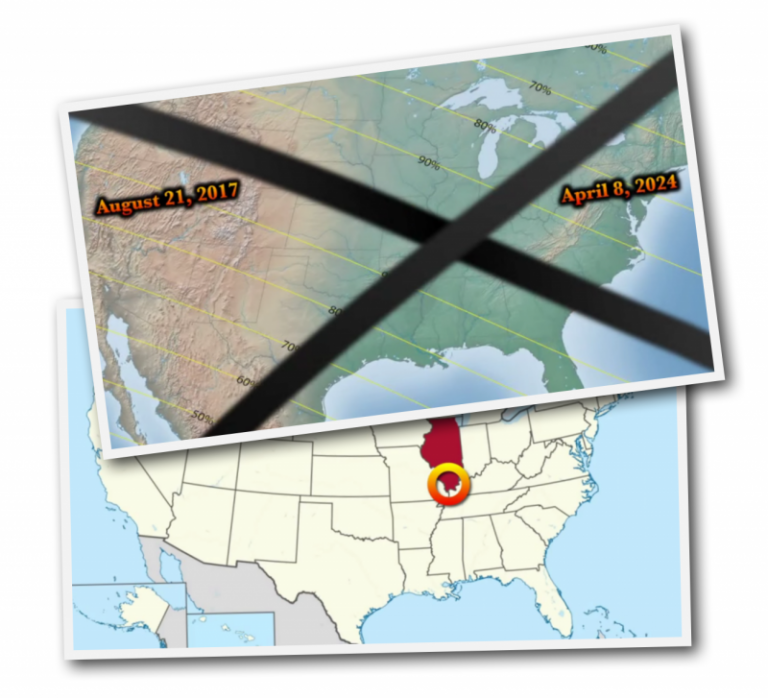 These two solar eclipses, with the curious “X” marks-the-spot, is at a location very close to the New Madrid Seismic Fault Line of the Mississippi Valley. Look up and wonder America; these certain heavenly signs that are coming, may have profound effects from coast to coast, and reaching from Mexico to Canada, both celestially and terrestrially. “I heard another voice from heaven, saying, ‘Come out of her, my people, so that you will not participate in her sins and receive of her plagues; for her sins have piled up as high as heaven, and God has remembered her iniquities'” Revelation 18:4-5. 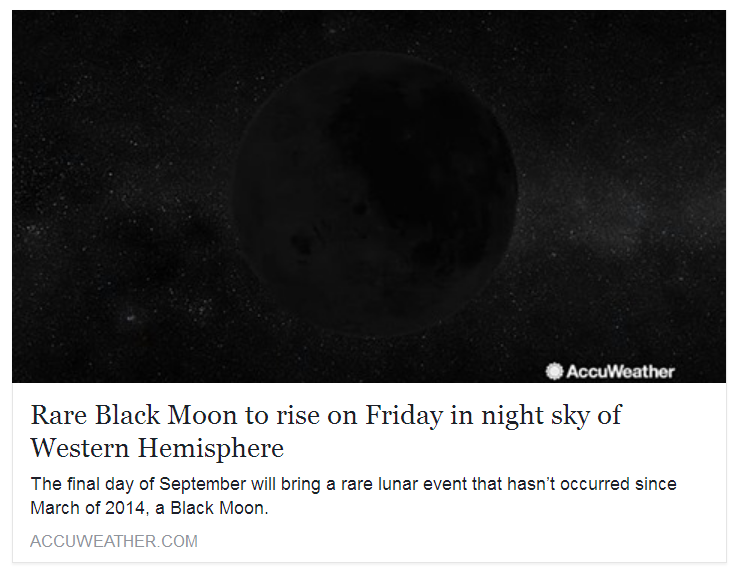 Another type of Black Moon is when there are no new moons in a month. These can only happen in February and occur once every five to 10 years, said Berman. “The phrase could also mean the third new moon when there are four in a season, which is actually also one of the definitions of a Blue Moon when the same thing happens to a full moon,” Berman added. 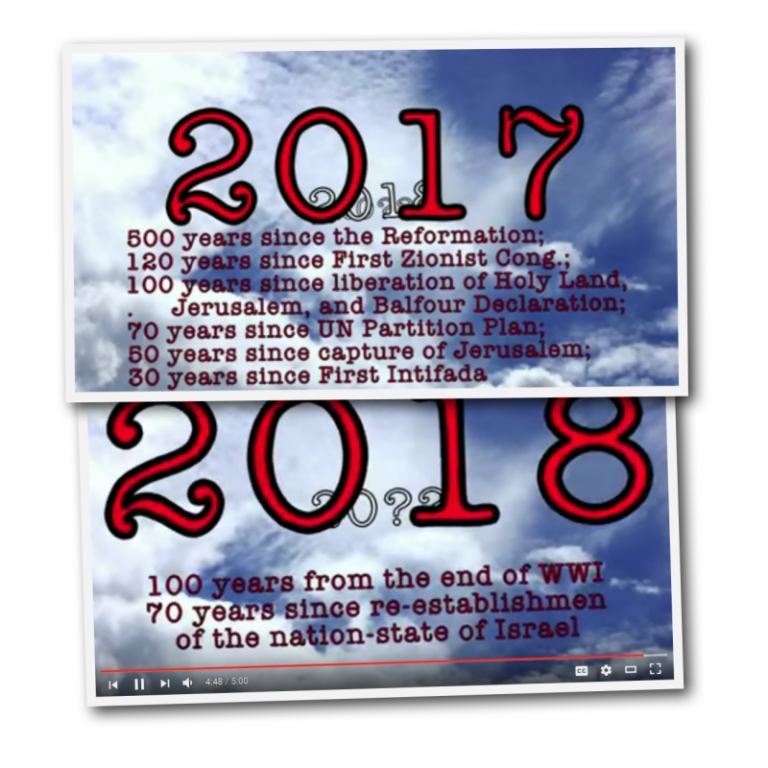 Could we see the prophetic significance in events of the past, in the dates in the future?